Determining which stage of the menopause journey you are at can be difficult. Most healthcare professionals will evaluate a woman's menopausal status according to her symptoms, pattern of periods and medical records. The Daisy Network is a large support group for women suffering with Premature Ovarian Insufficiency (POI). 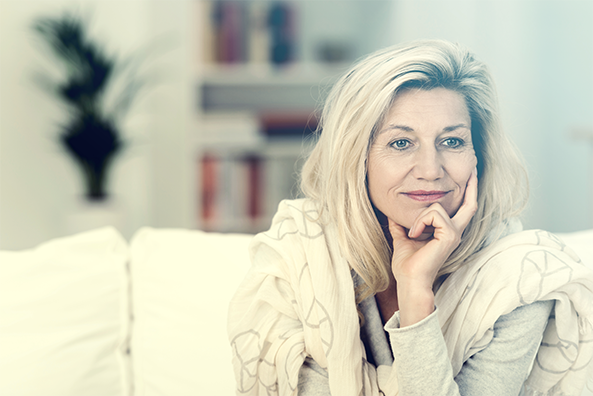 See their Making the Diagnosis page for more information about the investigations and tests that a woman may undergo if the healthcare professional is unsure that the menopause has occurred, for example, because she is under 40.